If you think about it, life can be viewed as a series of invitations. 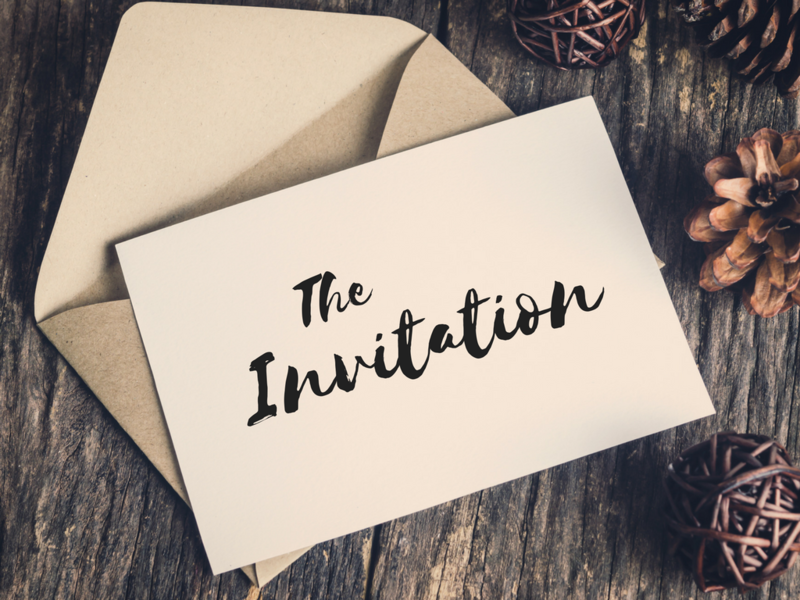 Invitations are powerful things and this message series is based on that premise--that a single invitation can change everything. Each one of us has the power to change the trajectory of someone else’s life through an invitation. And our church is here for that reason--to make it possible for you to change the trajectory of someone else’s life through an invitation.